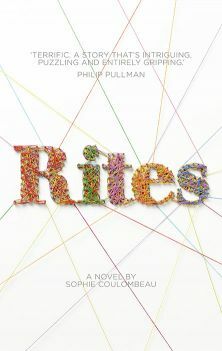 City University London alumna Sophie Coulombeau has received critical acclaim following the publication of her debut novel Rites in June this year. Sophie, who completed a short story writing course at City taught by Katy Darby, was also named Route Publishing's 'Next Great Novelist' in 2011. Rites, which is published by Route, tells the story of a group of four teenagers who make a pact to lose their virginity away from the watchful eyes of parents and priest. Ten years later, they look back on the events and unravel how it all went horribly wrong. City offers a wide variety of short courses and training and development programmes which are delivered by expert practitioners and informed by the insight and research of our academics.